#1 in New & Used Office Furniture for the greater Chicagoland area! 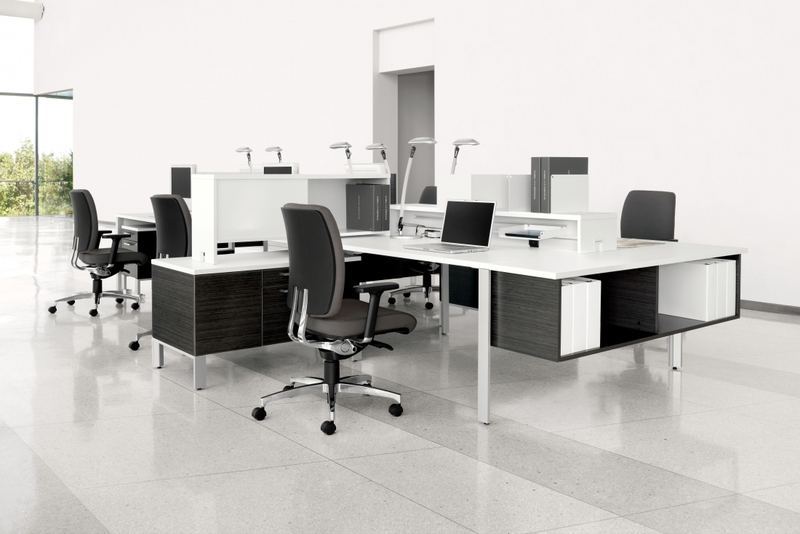 Browse our huge selection of Office Furniture located in Naperville. 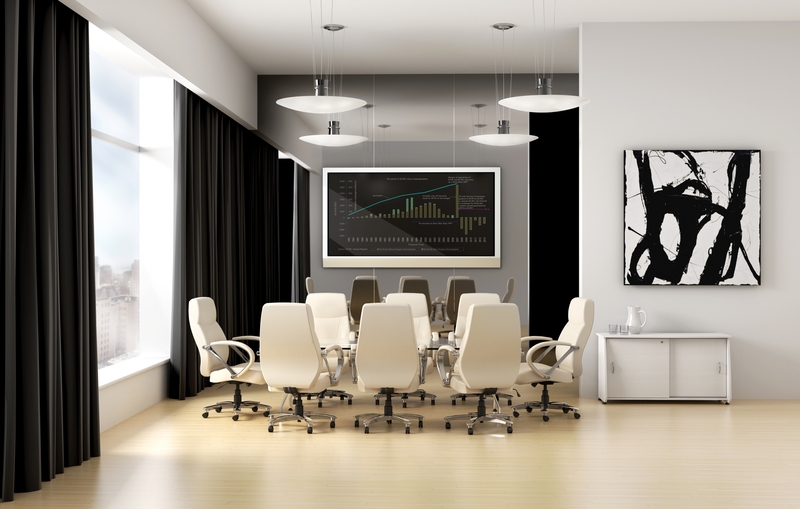 We provide office furniture from dozens of different commercial office furniture manufacturers. Our diverse offerings work for any budget. Our offerings also allow us to provide commercial office furniture fast when you need it with in stock products. 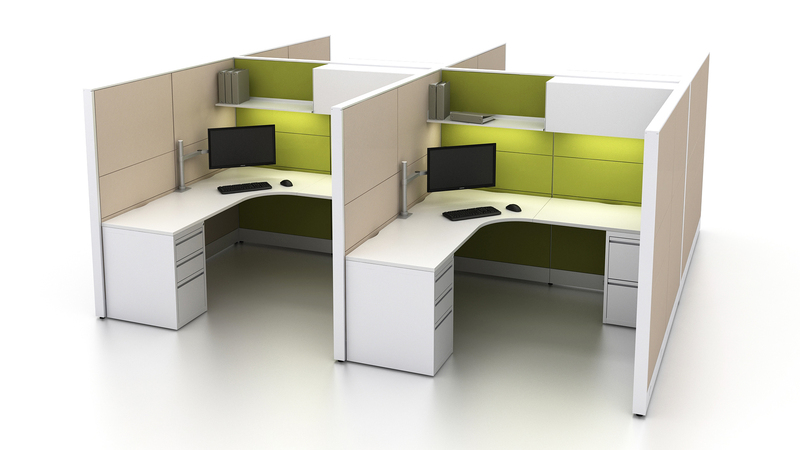 Our design centered contract products for your next office remodel. We offer professional interior design and space planning. Our team will talk you through the process from conception, to completion. We assist with the floor plan, furniture, carpet, paint and more. From new offices, to redesigns we love designing commercial offices. We are a professional office moving company. We provide the planning, equipment, trucks, men, and project management to relocate your office. From local moves, to cross country office moves we provide the project management you will need. We are a full service, start to finish company. Offering installation services to end users, and other office furniture dealers locally and nationally. We are a professional office furniture installation company. Talk to an OFS consultant today to learn more about our products and services.